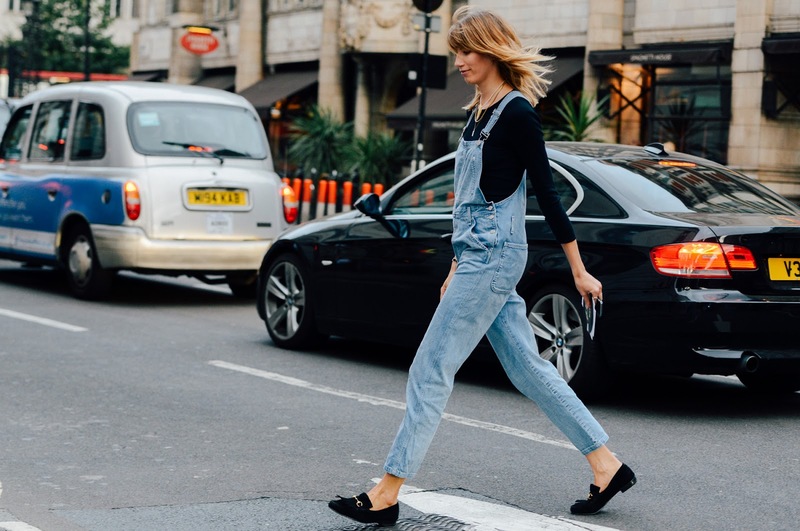 And we are back with round two of street style school with Sloane. This time coming from the coolest of the cool's favorite city spot, London-town. 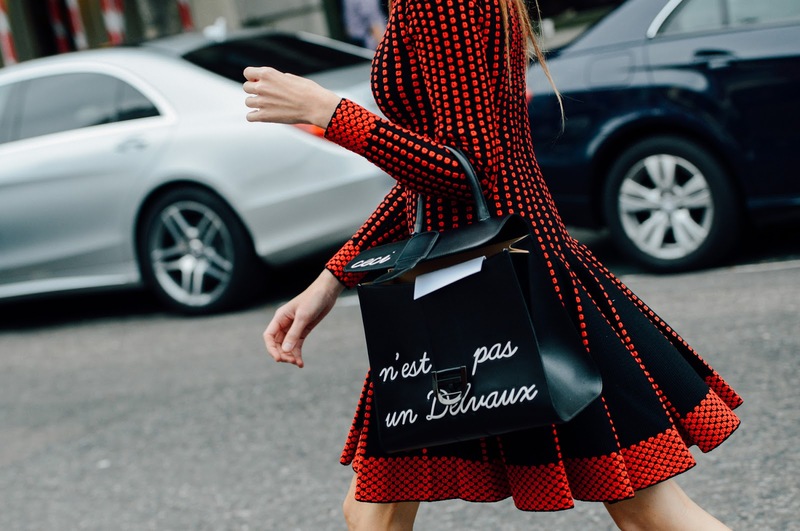 Fashion's golden kids zoomed around in Net-A-Porter cab and proved to us that London Fashion Week forever reigns for taking the je ne sais quoi from good old neighbor France and knocking out a classic English twist. 1: This lovely las proves that a trench coat is a style staple. Rain? Optional.